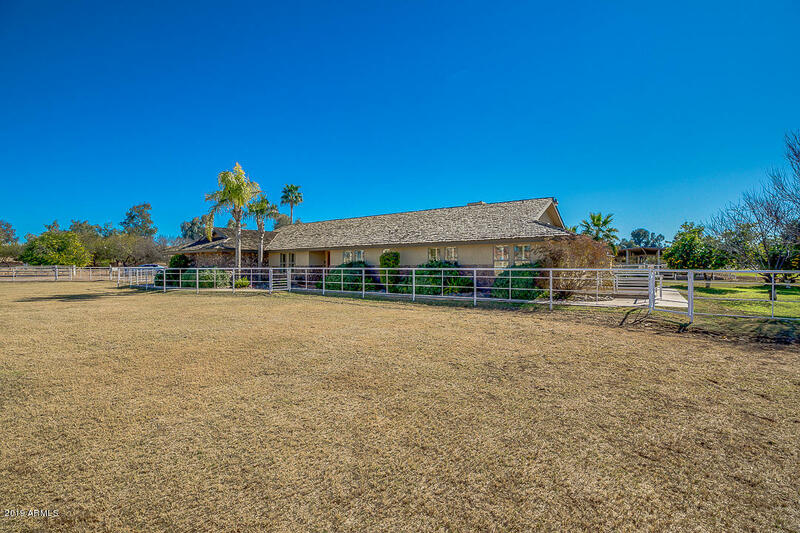 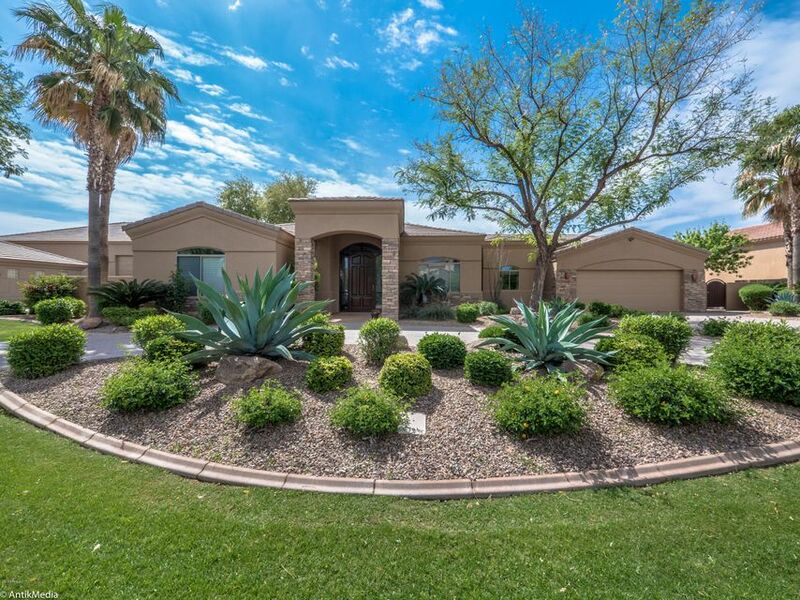 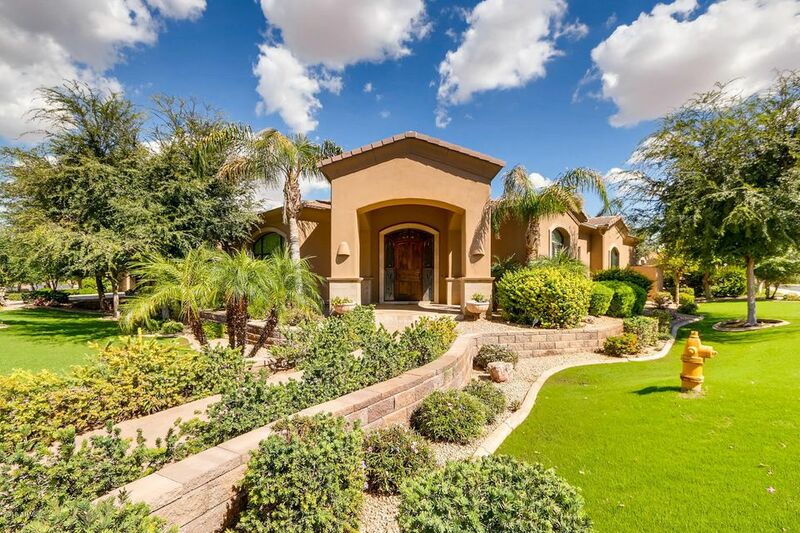 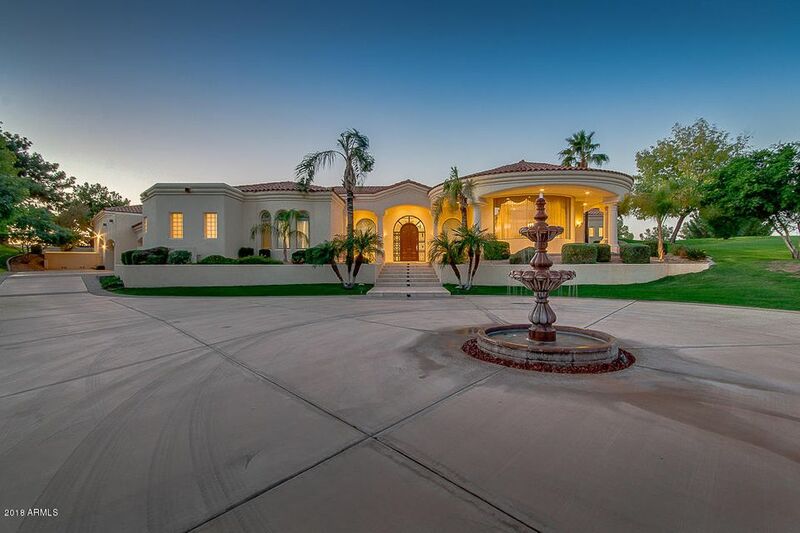 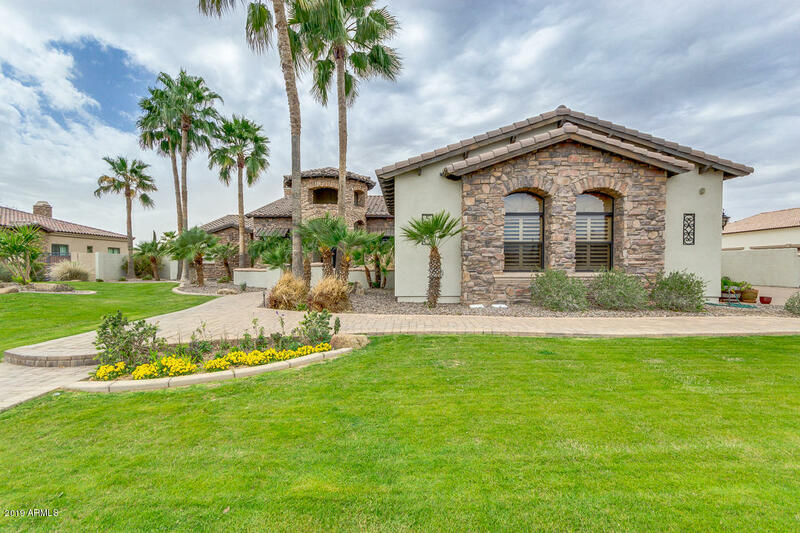 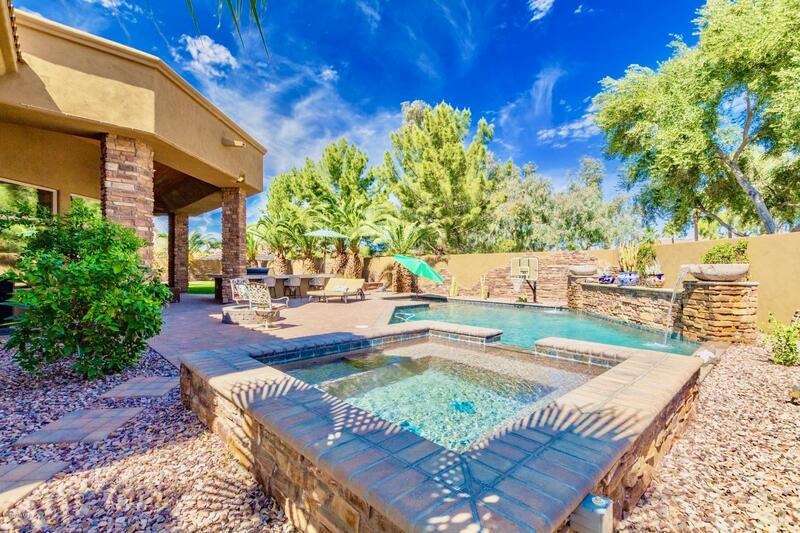 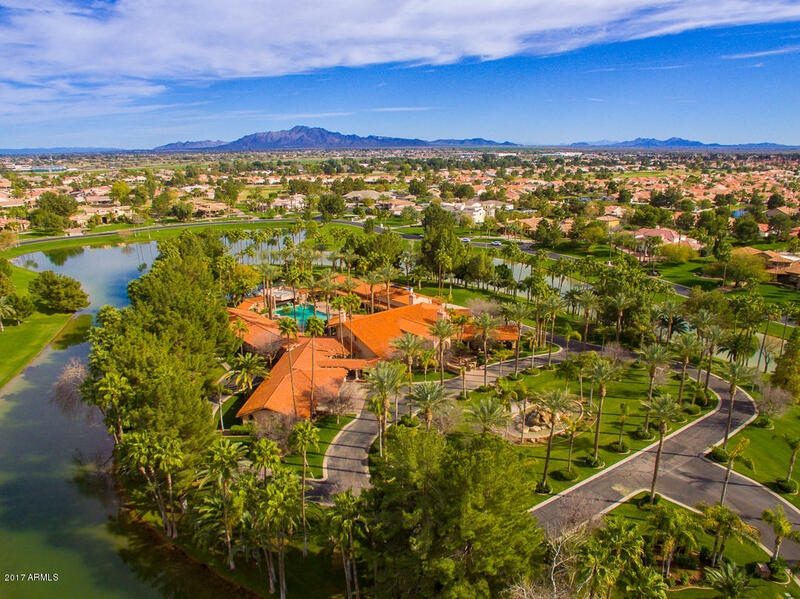 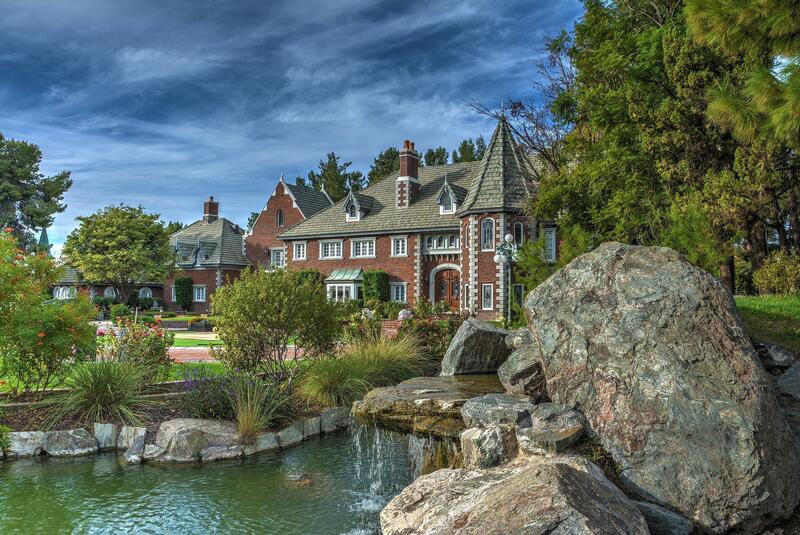 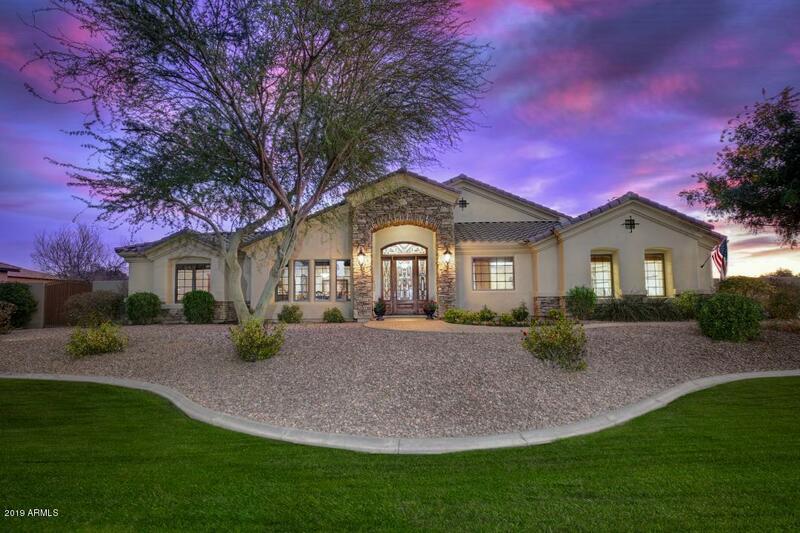 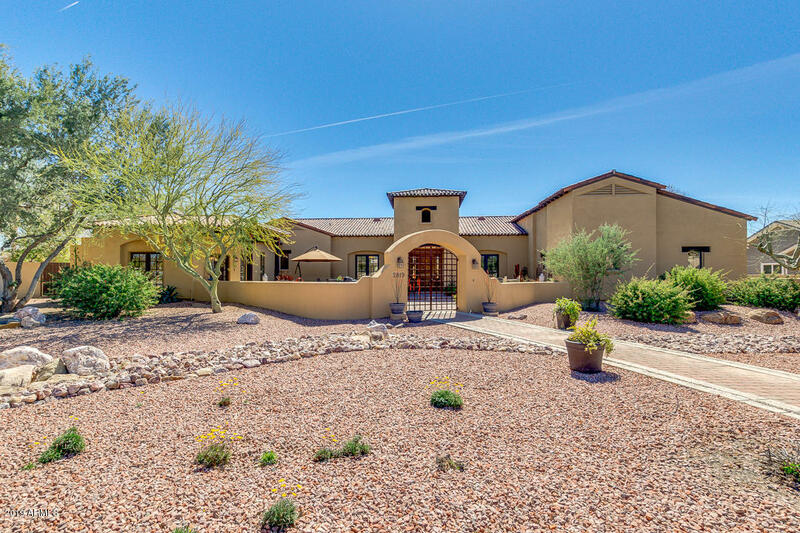 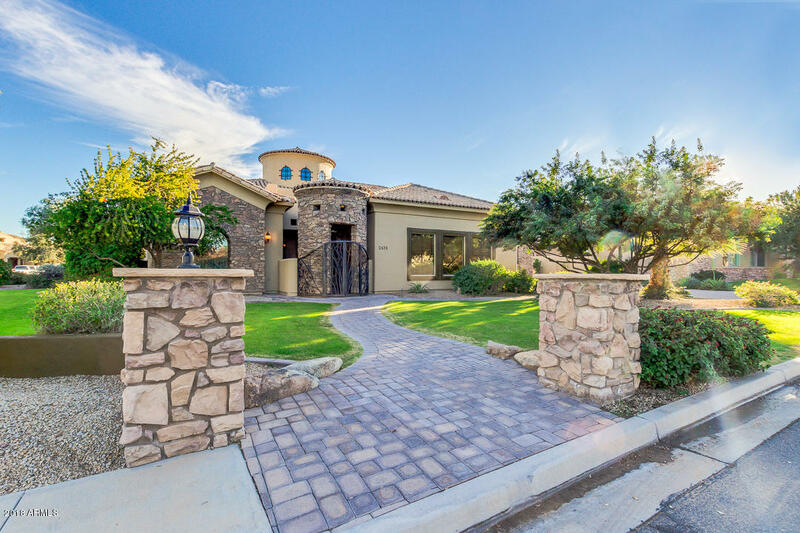 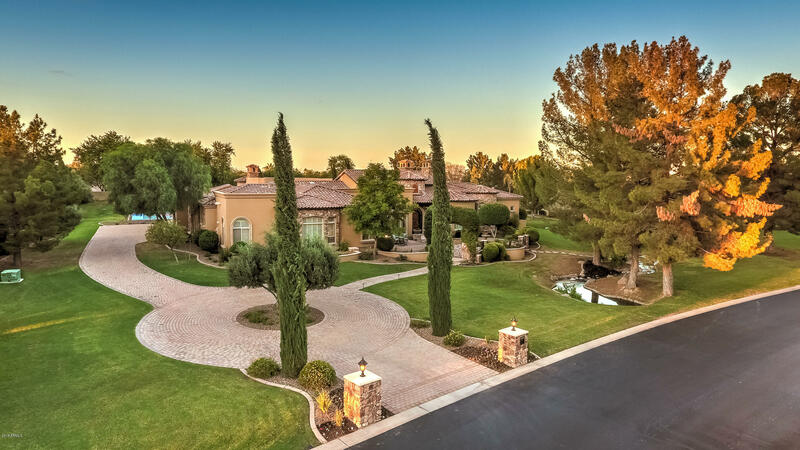 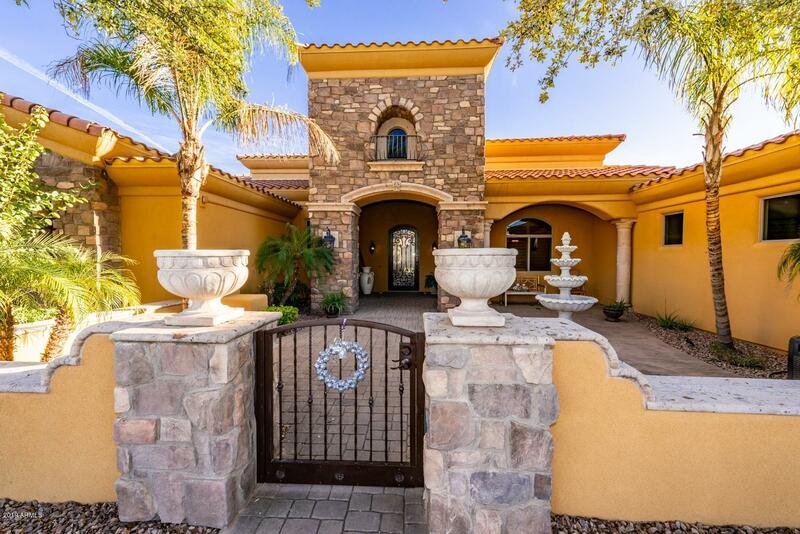 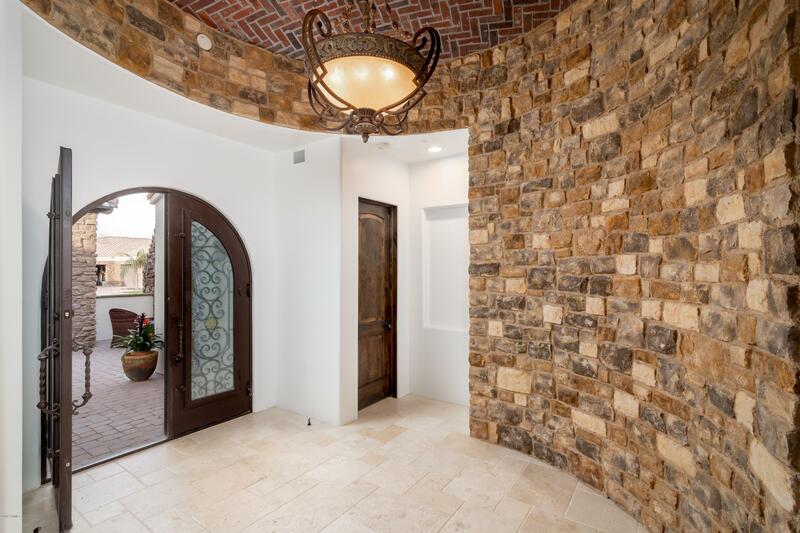 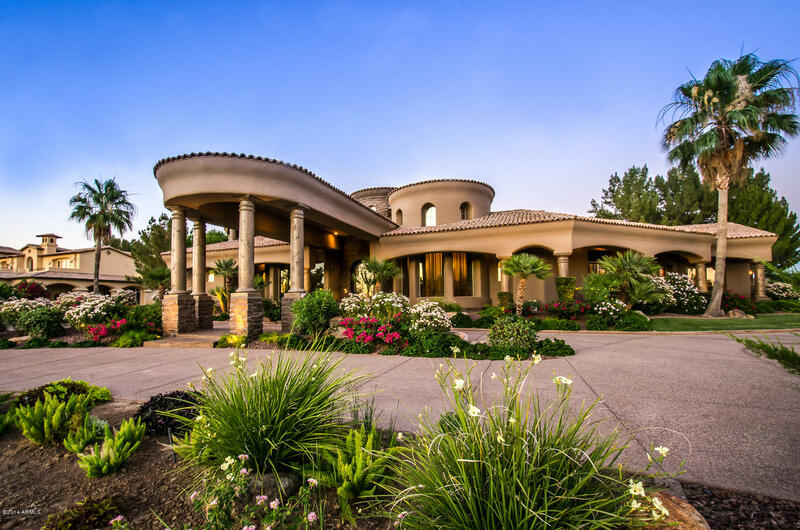 "Stunning custom Chandler home in the desirable Ryan Estates is now on the market! 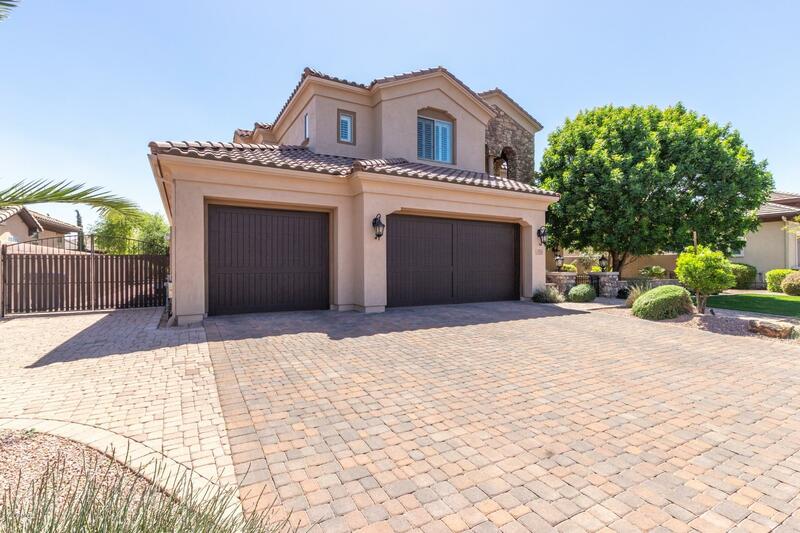 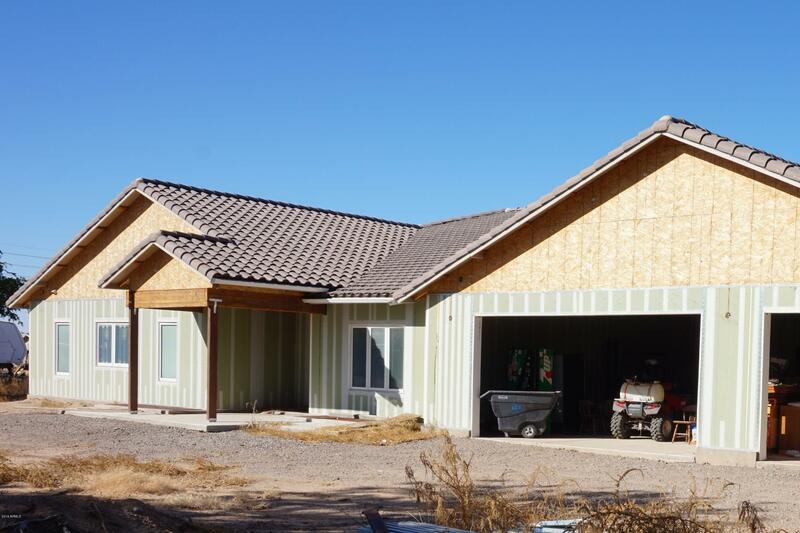 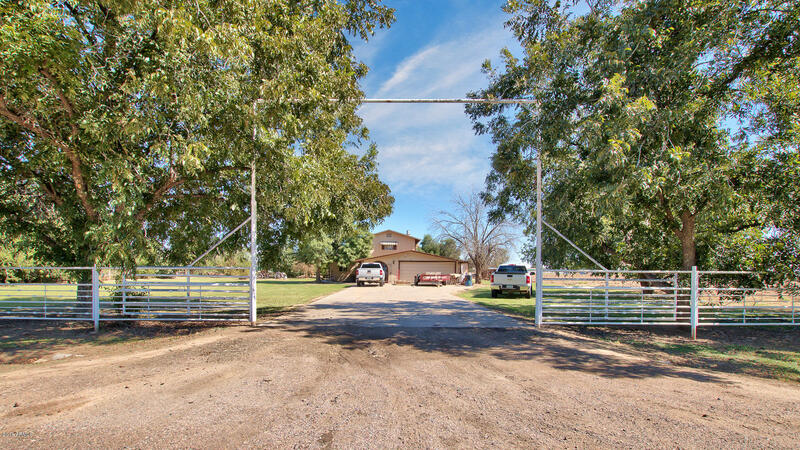 This is your chance to own over 4000sqft with 6bedrms/4.5bath, tile flooring throughout the main living areas, bamboo in the bedrooms, gorgeous upgrades in every corner and a kitchen/living great room ready for entertaining! 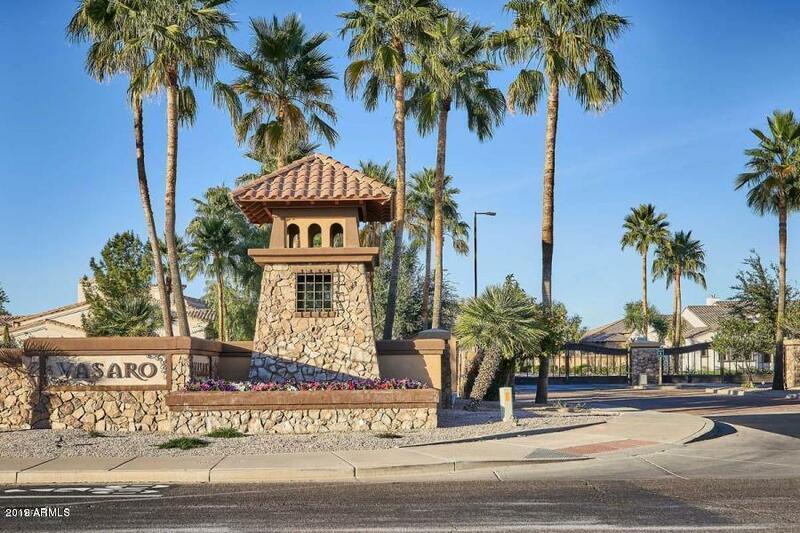 Enjoy the chefs kitchen with matching appliances, a large eat at island with granite counters, an additional sink, ample cabinets and the show piece of kitchen the gas stove with its own pot fi"